The world has been buzzing about DC’s current slate of movies and not necessarily in a good way. Henry Cavill may or may not be leaving the Superman role, with some reports claiming that the conflict between the two parties was made up. Rumors of other DC talents leaving came out as well, including the ever-popular Ben Affleck one. Interestingly enough, some rumors about the directors of The Flash leaving also came to light. However, unlike the Cavill story, this was debunked rather quickly. Well, the debunking came from Umberto Gonzalez from The Wrap but it’s better than not having anything else. Apparently, directors John Francis Daley and Jonathan Goldstein are still attached to the movie. Warner Bros. is still hoping to start production in either March or April 2019 and the two directors appeared in the studio as early as last week. 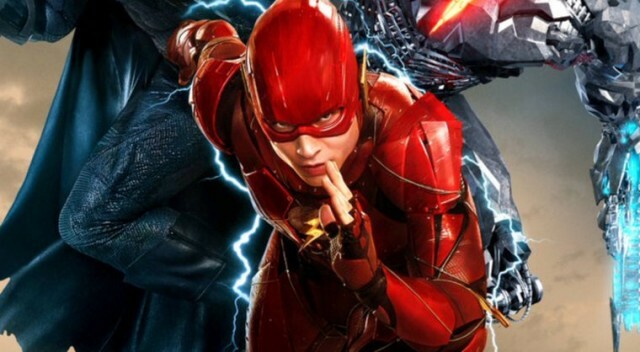 The Flash has had a fairly troubled development cycle, which at one point was a Flashpoint film. It seems like DC and Warner Bros. have changed their mind so they’re going to keep it as a simple star vehicle for Ezra Miller without rewriting the DCEU. Since the studio is planning for a 2019 shooting, we will probably get the movie sometime in 2020. Hopefully, it will be good and the wait will be worth it.